I think something has gone very wrong with the Flight models of all Hurricanes this patch. First of all I do not know why it was decided to model the Hurricanes/Sea-Hurricanes with +6.25 boost, because this is less than historical performance. 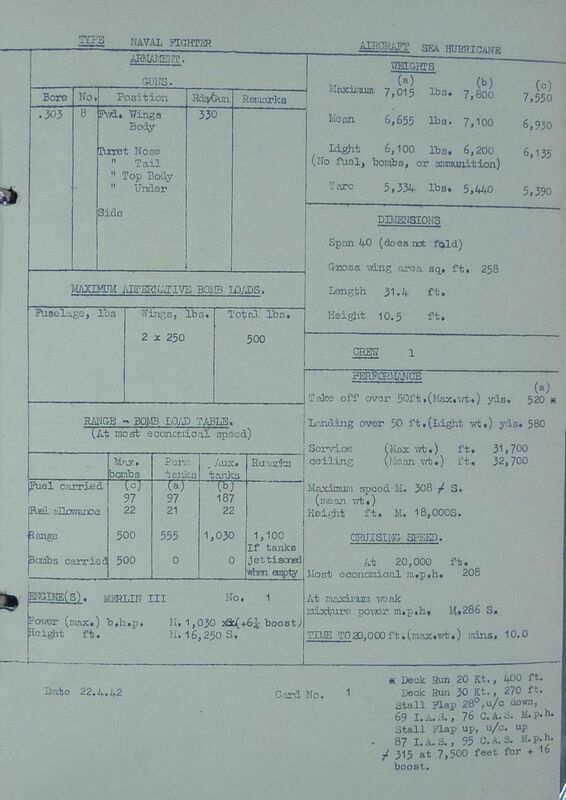 Even in early 1940 Hurricanes had +12 boost available, why you would decide to model a 1942 Sea Hurricane with worse performance is beyond me. 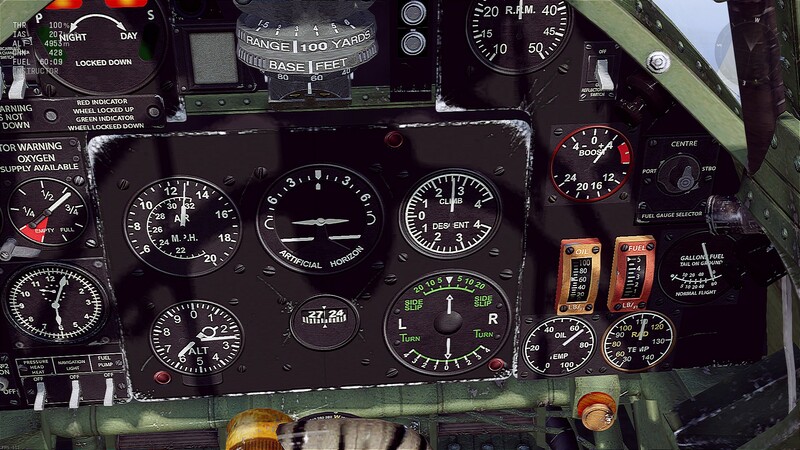 I am not gonna file a bug report on this for now as I just did a bug report on engine settings of the Hurricane Mk.I/L, which actually got accepted and I really hope this motivates the Flight modelers to look over all Hurricanes once more. Because they all seem to be wrong. Btw, Sea Hurricane Mk.Ics actually had +16 boost available for peak performance to my knowledge. Location:On Ikla moor baht 'at. IT'S OP AS A B-17 GUNSHIP OF DOOM VS BIPLANES WITH NO GUNS.... YES, IT'S OP. 4 20MM CANNONS the turn time is a little off than the one in game. the mk 1C turns a bit slower, like 21-2 secs. Zekes beat it in an energy fight. Like many planes, it's only OP if you let it get it's guns on you. 16 lbs boost is correct for Sea Hurricane as they need the extra HP down low. This gave 1440hp @ 5,500ft IIRC. I might have a graph or data sheet somewhere. I'll look over the weekend. Interests:Wine Women and Song what more do you need???? thedab that is the best scan apart from power curve graphs, that show the shape and valves at different altitudes. As you can see only the Sea Hurricane was cleared for 16lbs boost. Merlin IIIs for other aircraft ie. Mk Spitfire & Hurricane were 12lbs boost max. 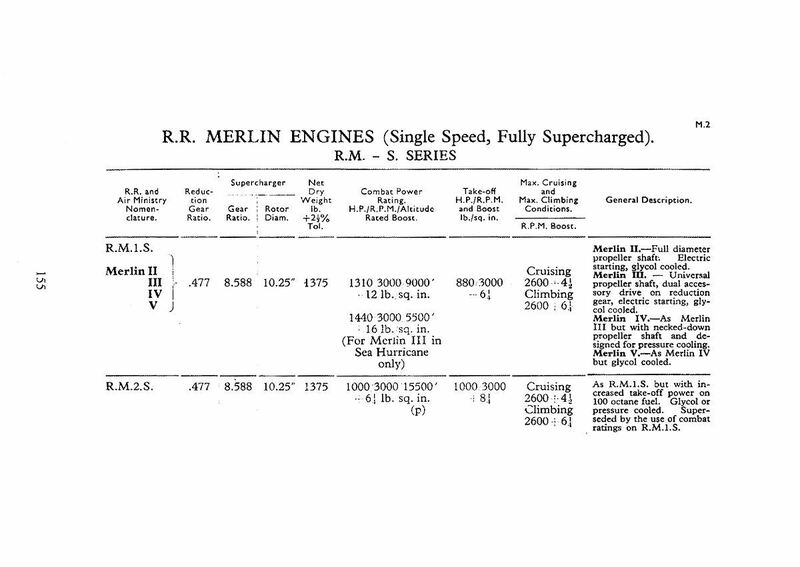 Of course other Merlins had other boost limits at different times. Has anyone noticed the possible typo on the landing gear information panel. It reads "Red indicator wheel locked up. Green indicator wheel lockeed down". English is not my native language so I am not shure if it is a typo or just some form of the word that I am not familiar with.